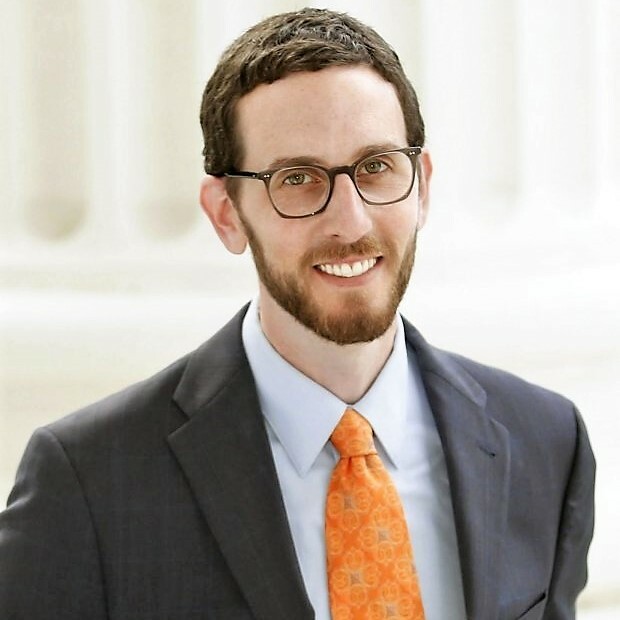 Sacramento – Today, Senator Scott Wiener’s (D-San Francisco) Senate Bill 1004, a bipartisan bill to expand effective prevention and early intervention programs for children, teenagers, young adults, and underserved individuals experiencing early signs of severe mental illness passed the California Assembly by a vote of 61-0. SB 1004 now heads to the Senate for its final vote. The bill is sponsored by the Steinberg Institute, founded by Sacramento Mayor Darrell Steinberg, who authored Prop 63. For years, Diane Shinstock watched her adult son deteriorate on the streets. Suffering from severe schizophrenia, he slept under stairwells and bushes, screamed at passersby and was arrested for throwing rocks at cars. Sometimes he refused the housing options he was offered. Sometimes he got kicked out of places for bad behavior. 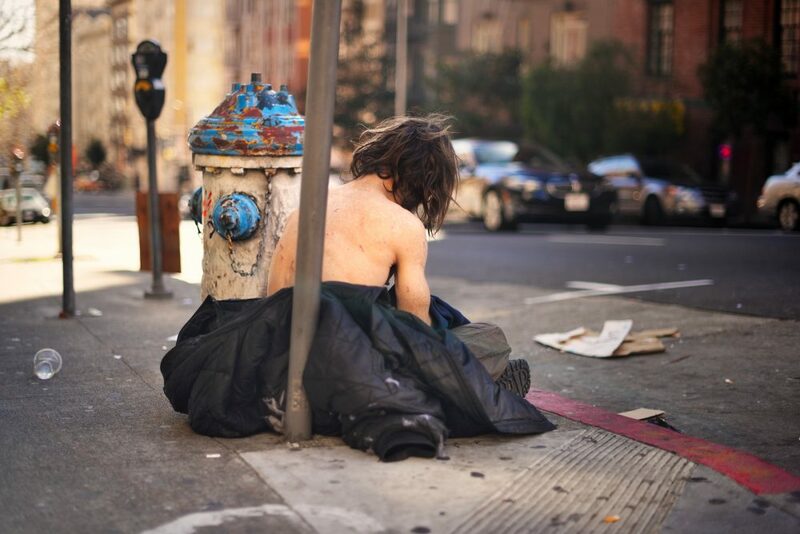 Shinstock, who lives in Roseville and works on disability issues for the state of California, begged mental health officials to place him under conservatorship—essentially, depriving him of his personal liberty because he was so sick that he couldn’t provide for his most basic personal needs of food, clothing and shelter. So Shinstock—along with her husband Joe, a policy consultant who works for Republican leadership in the Assembly—set out to change state law. Their uphill battle illustrates the complex philosophical, legal and ethical questions that surround conservatorship in California. As you may already know, the “No Place Like Home” initiative will go before voters on the November ballot as Proposition 2. It’s an exciting — and welcome — moment that could jump-start billions of dollars in much-needed funding to provide supportive housing linked to services and treatment for people with serious mental illness who are chronically homeless or at grave risk of becoming homeless. The legislation, originally signed into law in 2016 with bipartisan support, has been caught up in legal action. A “yes” vote in November will validate that the act furthers the intent of the Mental Health Services Act by providing a safe and stable living environment linked to intensive services for California’s most vulnerable residents. 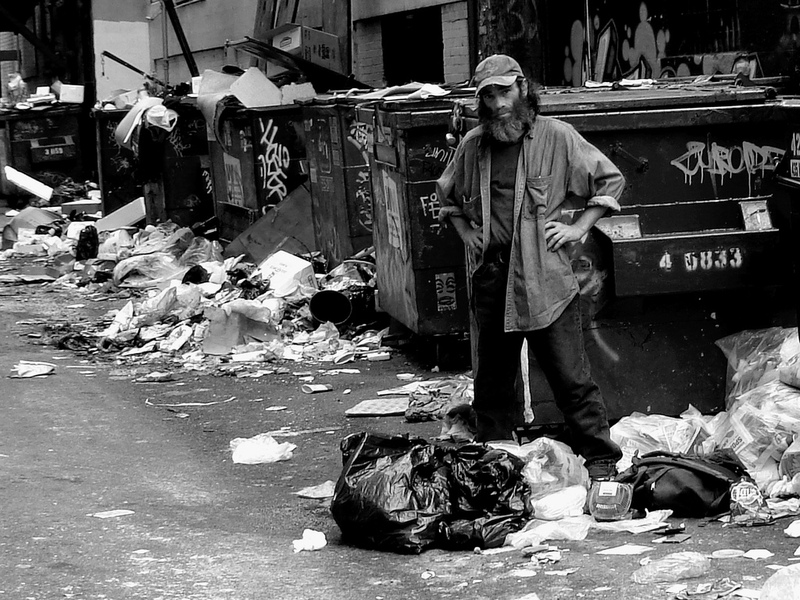 The severely mentally ill people we see on the sidewalks of San Francisco every day have one thing in common: The system failed them in disastrous fashion. Chances are they have something else in common, too: mental illness stemming back to their childhood or young adulthood that was never properly treated. Clinical research shows 50 percent of all mental illness begins by age 14 and 75 percent begins by age 24. 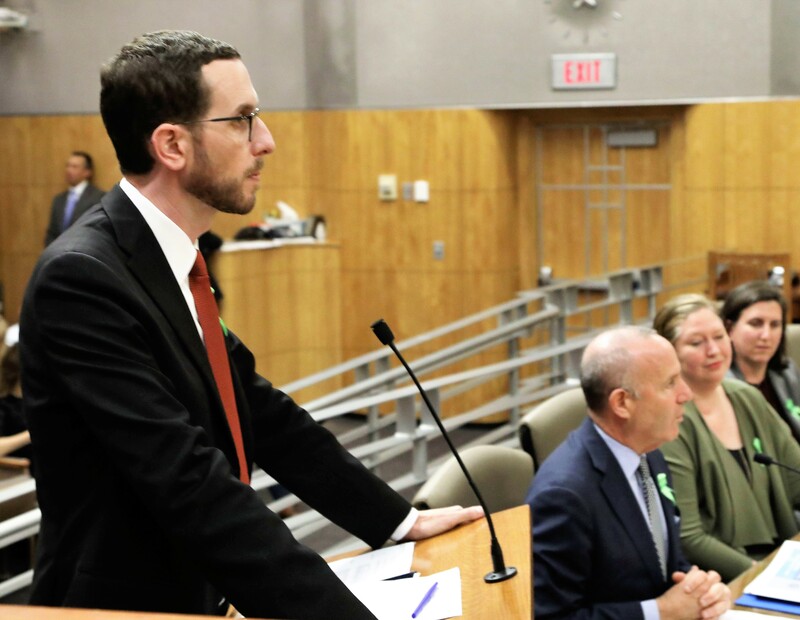 State Sen. Scott Wiener, D-San Francisco, has a proposal to catch these cases far earlier, before people suffering with untreated schizophrenia and bipolar disorder wind up living on our sidewalks and under our freeway overpasses. In coming weeks, the Legislature will have the opportunity to pass a measure that would change the lives of thousands of Californians at risk of serious mental illness, increase access to quality mental health treatment, and ultimately turn the tide in our homelessness crisis. But it means being more strategic and accountable in how we deliver mental health services in California. And that makes it controversial. It’s a gut-check moment. And we’re calling on state leaders to rise to the occasion. The issue at hand is the state Mental Health Services Act. That’s the millionaire’s tax passed in 2004 that generates $2.2 billion a year for mental health care. Without question, the act has been a game-changer, providing a lifeline for tens of thousands of people whose lives have been derailed by serious mental illness. But should it – and could it – be making an even bigger difference? We say yes.